Hi everyone! 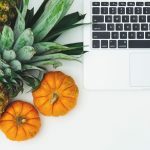 Hope you’re all doing well and getting excited for this long weekend 🙂 In this post I’m reviewing my favourite things of this month! Olá a todos! Espero que estejam bem e ansiosos pelo fim-de-semana prolongado 🙂 Neste post faço-vos um resumo das minhas coisas preferidas deste mês! 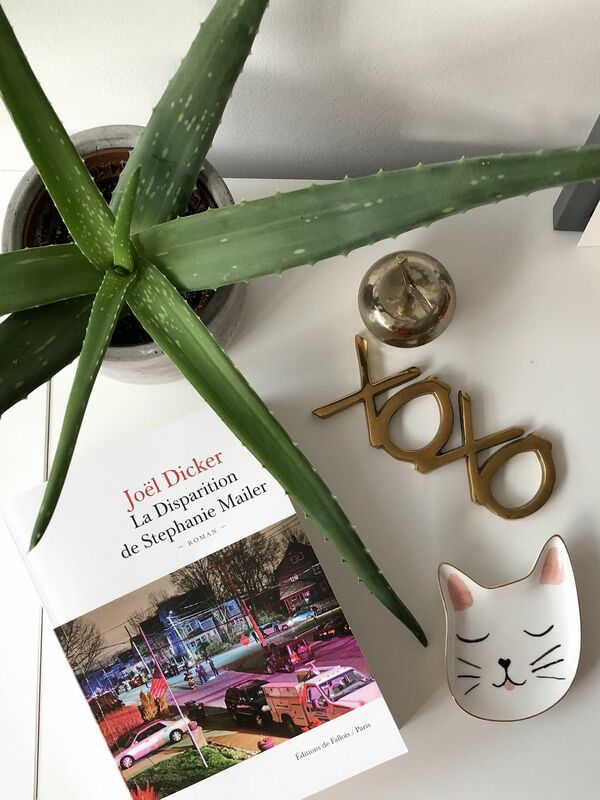 I was so excited to find ‘La Disparition de Stephanie Mailer’ by Joel Dicker in the French bookshop in South Kensington even before my pre-order from Amazon even arrived! I read it in every spare minute I got – there were even nights that I didn’t switch on the TV at all, because all I wanted to do was read and find out what was going to happen next. This is a brilliant crime novel, as we’ve come to expect and love from Joel Dicker. I won’t give any spoilers at all, because it’s so worth reading. But I loved it so, so much! Fiquei tão contente de encontrar o livro ‘La Disparition de Stephanie Mailer’ de Joel Dicker na livraria Francesa em South Kensington, antes mesmo da minha pré-encomenda da Amazon ter chegado! Li-o em cada bocadinho que tive – houve noites em que nem sequer liguei a TV, porque tudo o que queria era ler e ver o que acontecia a seguir. É um policial brilhante, como Joel Dicker já nos habituou. Não quero dizer nada para não estragar a leitura, que vale mesmo a pena! Mas adorei mesmo! This book has been such a joy to read! 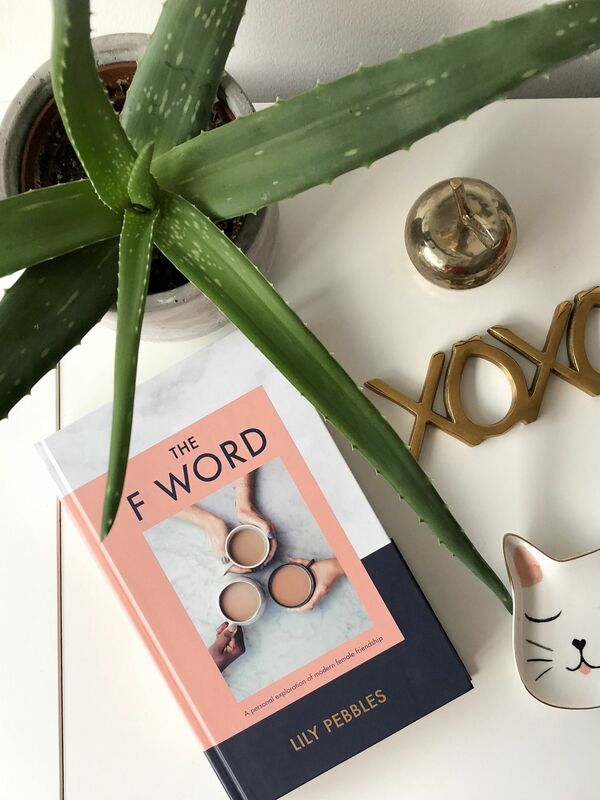 Full of lovely stories about Lily’s female friendships, great advice on how to deal with problems or arguments, and in the super cosy style of writing that features on her blog. It has been a lovely insight into aspects of friendships I’d never thought about, and also something that really made me want to show my appreciation of my friends more – in fact shortly after starting the book I wrote my best friends letters, that’s how much I wanted to tell them I was thankful to have them in my life! Este livro tem sido uma alegria de ler! Cheio de histórias giras das amizades femininas da Lily, óptimos conselhos para lidar com problemas e discussões, sempre escrito no estilo fácil de ler e agradável que ela usa no blog. 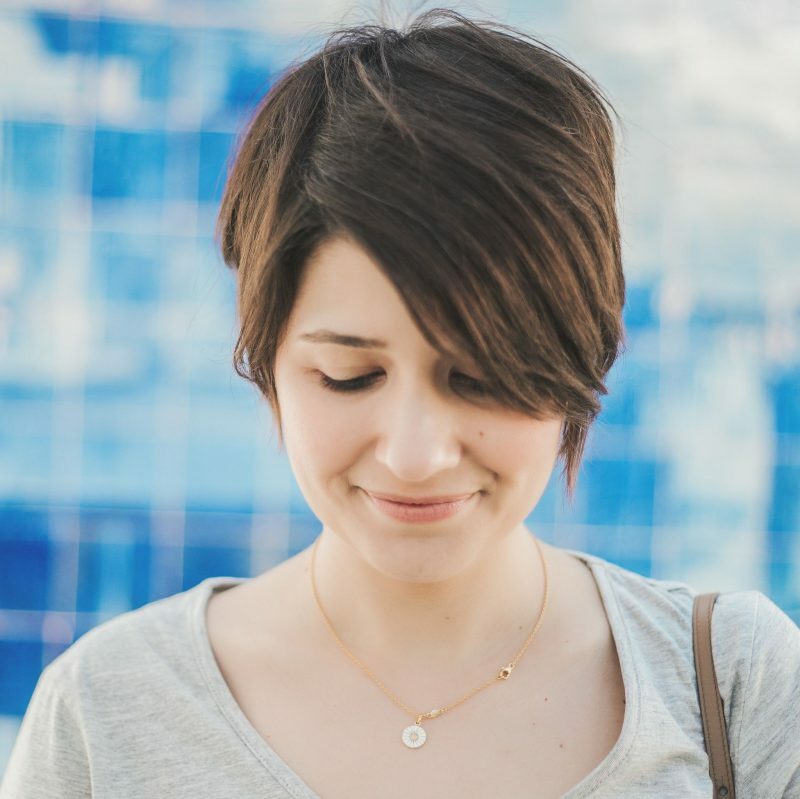 Tem sido interessante pensar em aspectos das amizades que nunca tinha considerado e tem-me feito mostrar mais o quanto aprecio as minhas amizades – aliás, logo depois de começar o livro escrevi cartas às minhas melhores amigas para lhes dizer que gosto muito delas e que estou grata de as ter na minha vida! My current favourite series is Portuguese and written by my all time favourite comedian, Portuguese Nerd-in-Chief Nuno Markl. It’s a look back to the Portugal of my childhood, with references all of us that were born in that time will recognise. But it also makes us think about how much the world has changed, not always for the best. It’s just lovely. And the soundtrack is incredible! A minha série preferida ultimamente é portuguesa e escrita pelo meu comediante preferido e nerd-mor, Nuno Markl. É um olhar sobre o Portugal da minha infância, com referências que todos os que viveram naqueles anos reconhecem. Mas também nos faz pensar em quanto o mundo mudou, nem sempre para melhor. É maravilhosa. E a banda sonora é incrível! I finally gave in to the fact that I am short – and started buying jeans in the Petite section…but I’m so glad I did! I’ve been so tired of skinny jeans that are too long, and really wanted a pair that would sit above my ankles, so I turned to ASOS. I got this really fun pair of skinny jeans with rainbow stitching and I’ve been loving wearing them! Finalmente admiti que sou baixinha – e comprei calças de ganga na secção Petite…mas ainda bem! Ando farta de calças skinny que me ficam demasiado compridas, queria imenso umas que ficassem acima dos tornozelos, então fui ao ASOS. Comprei este par tão giro, com as costuras em cores de arco-íris e tenho adorado usá-las! Last week my little cousin V stayed at my flat with me and my cousin M, while his mum and dad went to the Theatre. It was so much fun! V was in a great mood and we ate, played games, built Lego and watched cartoons. So glad I got the chance to spend some time with our family’s littlest one! Na semana passada, o meu mini primo V ficou cá em casa comigo e com a minha prima M, enquanto os pais dele foram ao Teatro. Foi tão giro! O V estava muito bem disposto e comemos, jogámos, construímos Legos e vimos desenhos animados. Fiquei tão contente de passar este bocado com o membro mais pequenino da família! Ok this a little bit of cheating but I already know it’s going to be a favourite! My parents are coming over to London for a visit and I’m so excited to have them stay with me at the flat, and show them around some of my new favourite places! We’re going to see a few exhibitions, have some nice meals planned and will also head to Windsor for a day trip – going to be a busy but fun weekend. Ok está é um bocado batota, mas já sei que vai ser um favorito! Os meus pais vêm a Londres visitar-me e estou tão entusiasmada por ficarem comigo em casa, e por lhes mostrar os meus sítios preferidos! 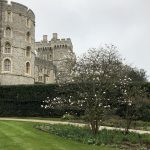 Vamos a algumas exposições, temos uns bons restaurantes para explorar e ainda vamos a Windsor passar um dia – vai ser um fim-de-semana agitado, mas divertido. What have your favourites been for the month of March? Quais foram os vossos favoritos do mês de Março?